The online gaming industry is growing at an exponential rate with every passing year and major tech companies, including Google, Facebook, Apple, Amazon, and Microsoft, are investing heavily in the market. 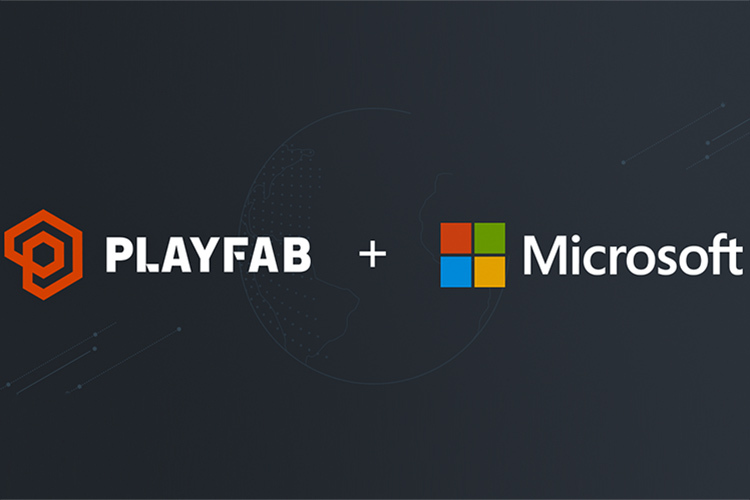 Earlier this month, Google invested $120 million in a Chinese live-stream mobile gaming platform and now, Microsoft has acquired PlayFab, a Seattle-based startup which offers game developers a platform to host and operate online games. The company had previously raised around $13 million in funding from investors and it operates 1,200 ‘live games’ on the platform. PlayFab claims that it currently processes more than 1.5 billion transactions per day. To help game developers, the platform hosts and operates online games, and also provides analytics tools to help them understand and monetize users. Other than the recent acquisition, Microsoft has also been active in other consumer-facing gaming acquisitions, including its acquisition of the interactive streaming services Beam and the social VR app AltspaceVR, in the recent past. The companies have not disclosed any terms of the deal.